These merit-based outdoor painting scholarships are being offered to young artists in conjuction with Thomas’ 2015 Essential Plein Air Techniques Workshop. These scholarships are open to anyone age 18 to 30. The outdoor instruction will be offered August 14 - 16, 2015 in the Portland, Oregon area. Portfolio submissions will be accepted until midnight, July 1st, 2015. Notification of acceptance will be announced July 10th, 2015. Tuition for this workshop is being funded 100% by a generous anonymous donor. Instruction will be presented outdoors in a small mixed-age group and focus on the technical and artistic requirements needed to paint the landscape from life. What will be taught will also apply to other painting genres and working in the studio as well. 1. Applicants must be between the ages of 18 and 30 years of age. Proof of age will be required after portfolio review, before final acceptance. 2. Applicants must show a strong desire to paint directly from life, as well a strong interest in painting the Pacific Northwest landscape. 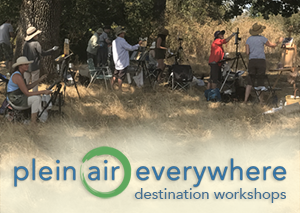 Applicants do not need to have previous experience painting en plein air (outdoors on location), but they must demonstrate a high level of interest in doing so. 3. Some experience with oil painting is recommended, but is not required. Applicants must provide 6 examples of recent work; 3 paintings and 3 drawings, executed from life without the aid of any mechanical device or photograph. Size of the work submitted does not matter. Subject matter does not need to be limited to landscape, but all portfolios will be evaluated for the applicant’s understanding of color, form, and drawing level. Remember, this is a merit scholarship. 4. Applicants must live in the Pacific Northwest area. They also must be able to provide their own transportation to the painting locations during the workshop. 5. Applicants, if accepted, must agree to attend all three days of the workshop. If necessary, field easels can be provided during the workshop. Also, if needed, a second scholarship may be provided for materials used during the workshop. 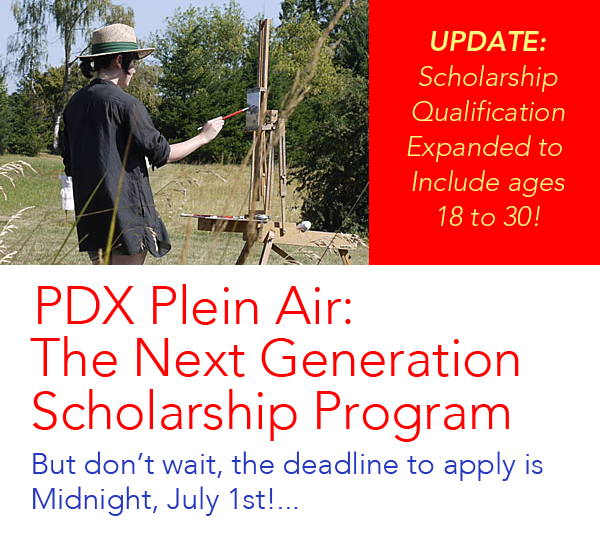 I hope some of you young painters out there in the Pacific Northwest will participate! About Thomas: Thomas is a Signature Member of the Laguna Beach Plein Air Painters Association, a member of the California Art Club, the Oil Painters of America, and the American Impressionist Society. He has taught at the Pacific Northwest College of Art, now teaches small private groups, and is a repeat lecturer at the Plein Air Convention & Expo. 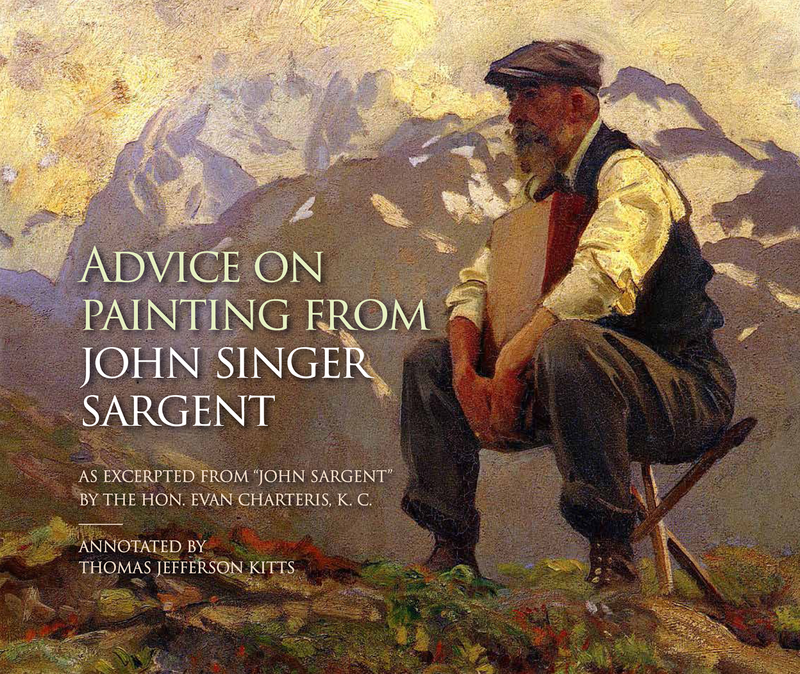 He regularly writes articles or appears in artist publications such as PleinAir Magazine, OutdoorPainter.com, and PleinAir Today. Thomas travels extensively to paint and maintains an active and distinguished exhibition history. His work is widely collected throughout North America.